And what a tournament we have. 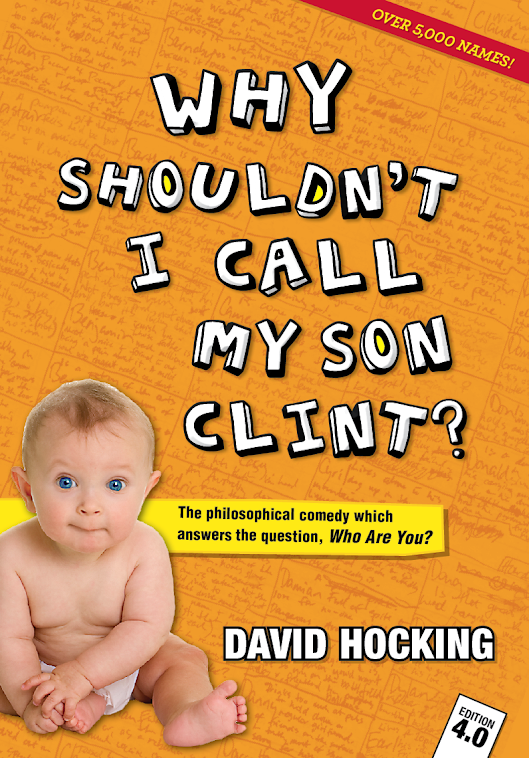 The book, "Why shouldn't I call my son Clint?" is why we're here, now called the Name Guru. 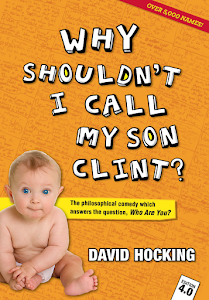 And come, they do, to the Eumundi Markets. My horse. This gentlemen is Doug. His wife read out the Doug name theory, she looked at me like I was a ghost. She showed it to Doug. He flushed red and looked at me like I was a ghost. Doug: The name of the great moose head that's hanging on the wall. He's great to talk to when you come home, pissed as a mute. "I've got a moose head on my wall at home," he said. His wife stared at me. "He's right. He does." I stared back, disbelieving. "....you're names Doug, and you've got a moose head hanging on your wall?" He nodded at me, smiling. At least, I think it was a smile. "How the hell did you end up with a bloody moose head on your wall?" "Ah, I used to hunt." I nodded, and there endeth the Doug lesson. and blessed be the animals.